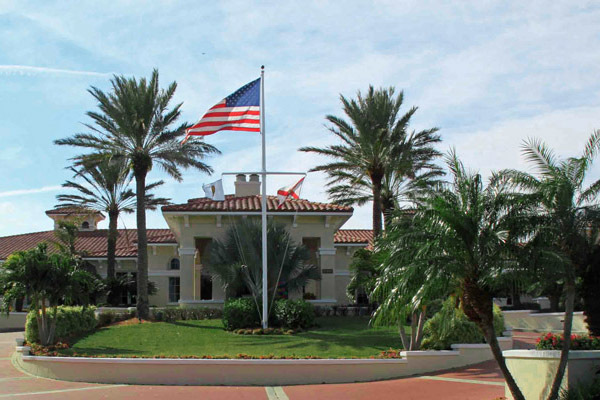 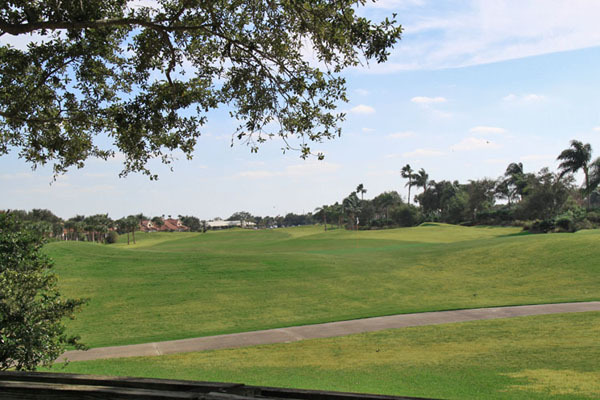 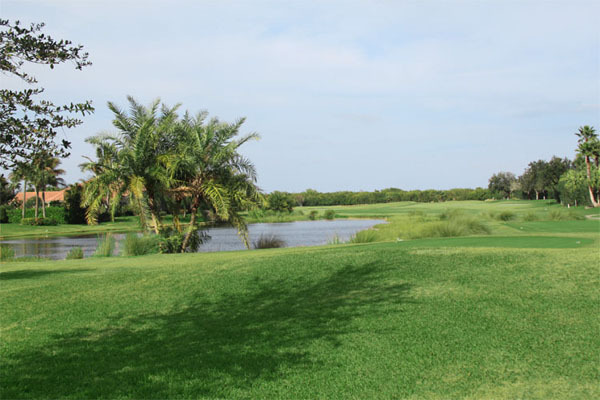 There are two Grand Harbor Golf courses, The River Course and The Harbor Course. The River course is golf at its most natural. The course is a masterpiece design by Joe Lee, majestically woven into the remarkable native landscape. 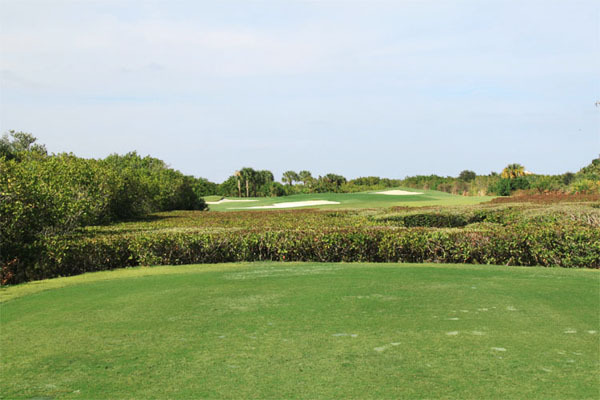 Situated along the Indian River, the course is visually striking as well as athletically challenging. 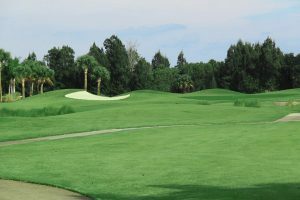 The Harbor Course is golf in the most grand tradition, it includes tiered greens, undulating fairways and deep pot bunkers, to conjure up images of historic Scottish links and offer a challenge to most seasoned golfers.